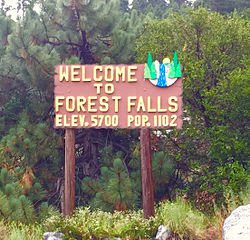 When Julie Faith Strauja moved herself and her three children, ages 5, 6, and 9, to their new home in Forest Falls, California little over a month ago, she couldn’t have expected that protecting her family would make her a public enemy in the small mountain town. She definitely didn’t think it would lead to death threats and people hissing at her. It all began when a 400-pound black bear broke into her garage to get at her garbage. Frightened but not yet panicking, Strauja moved her garbage inside the house to keep the bear away. It showed up again, however, clearly already with the knowledge that there was food at the location. She tried scaring it away with mace and even had a local deputy shoot a bean bag round at it to scare it back into the forest, but the bear showed up again. This time, it was in her kitchen, where it tried to attack the family dog. backed into a corner, contacted the Department of Fish and Wildlife and obtained what’s known as a depredation permit—allowing her to legally shoot the normally only seasonally unprotected animal if it posed a threat to her and her family’s safety. 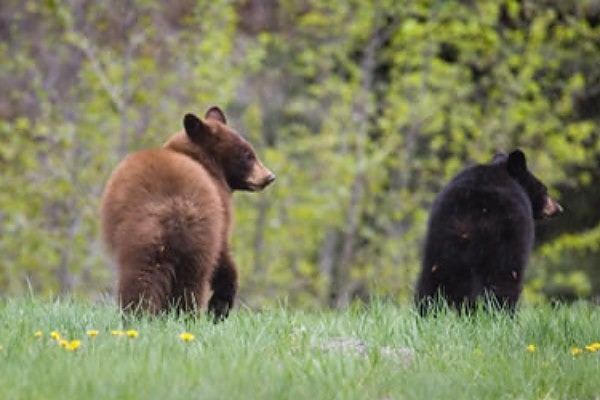 So the next time the bear appeared on her property, Strauja fortunately had her friend at home with her and she asked her friend to shoot and kill it. “There kind of was a mob mentality. People walking by my house yelling ‘bear killer’ and obscenities.” “I’ve had death threats and my address posted all over social media.” Strauja elaborated.